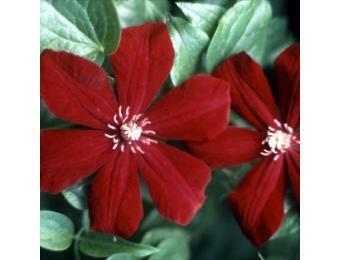 These beautiful flowers are the truest red clematis you can get and they bloom in early June. They are a nice compact plant with good foliage. The flowers are 6-8" in black velvet that fades to a deep red velvet color. Grows in Zones 4-8 and blooms from June-July. 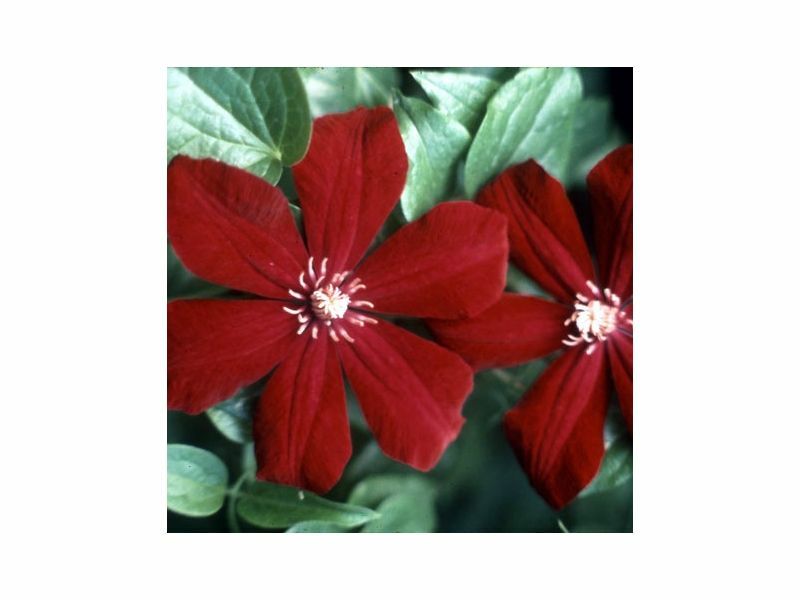 Our clematis vines are grown by the largest wholesale producer of clematis in North America. 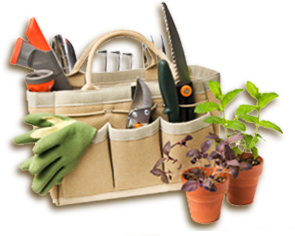 Your plants will be shipped directly to you from our grower and planting instructions will be included with your order. 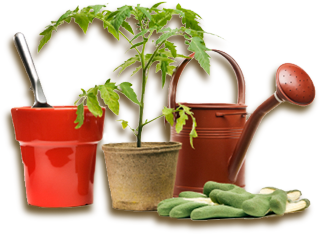 All vines are in 2.5-inch pots and are 18-months old. These plants can’t be shipped to Arizona, California, Florida, Oregon or Washington. We can ship them when appropriate for planting in your zone.